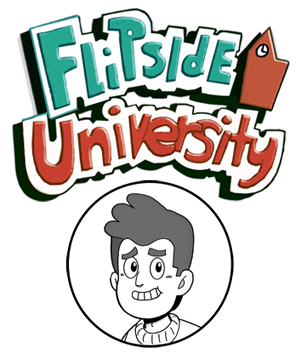 It`s been awhile but here`s another new Flipside comic! 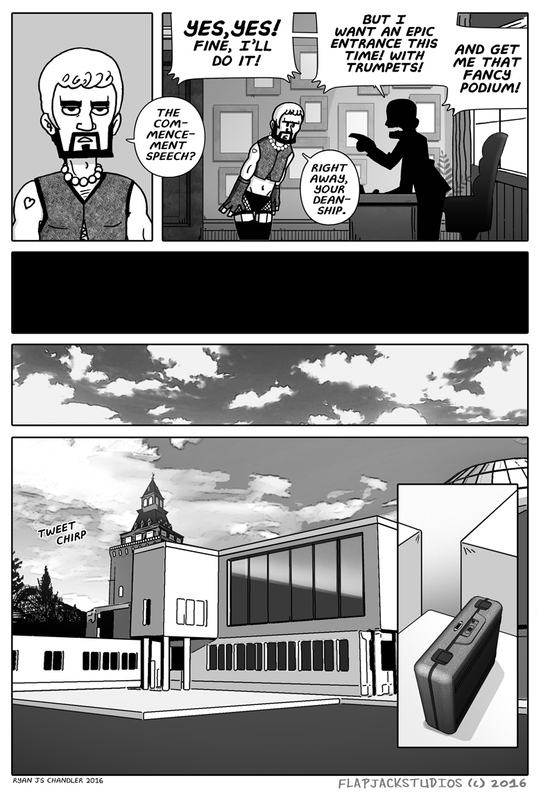 Today`s page is called "Yes Your Deanship." I have a few pages ahead so I`m hoping to release them on time. Look forwrd to mor of the Dean soon. Thanks!